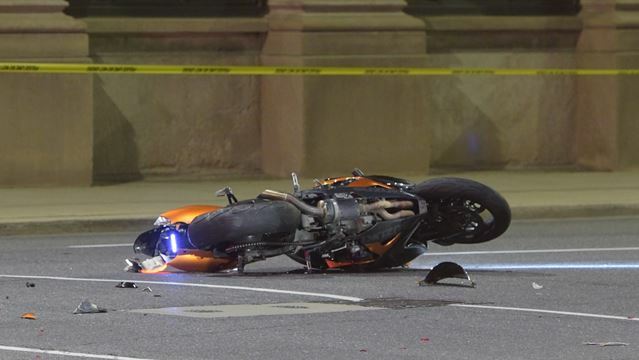 A Harrow man has been charged for allegedly fleeing the scene of a Sept. 16 crash with a motorcycle on Howard Avenue that left two seriously injured people lying on the road. When police crashed into the fortified clubhouse of the Black Pistons Motorcycle Club in St. Catharines, Ont., in the early hours of Nov. 6, 2013, the raid ended an eight-month drug probe with arrests and charges that the club was a criminal organization. Chokha Bayez got the motorcycle days before he died in a high-speed collision in downtown Hamilton. During the early to mid-1940s, Deep Cove was mainly made up of summer homes. Street 500: Zac Rides Harley-Davidson's "Budget Bike"
A 22-year-old man is fighting to stay alive after a motorcycle collision in Lowertown early Saturday morning, say Ottawa paramedics. One person is in hospital this morning with serious injuries after a motorcycle collided with a car in Etobicoke. The 2016 Harley-Davidson Roadster and 2017 Victory Octane offer two distinct approaches to the genre of performance cruiser. 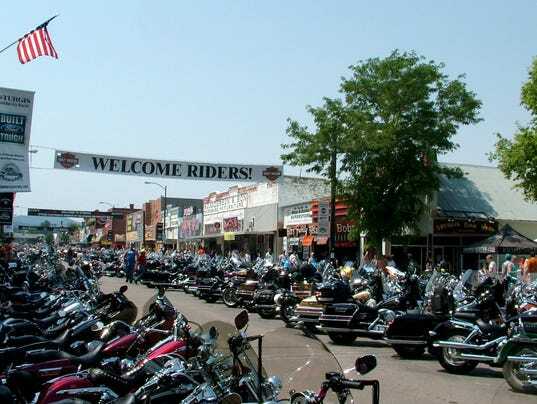 Nine people were injured from crashes in western South Dakota on Saturday, just days before the 76th Sturgis Motorcycle Rally kicks off. 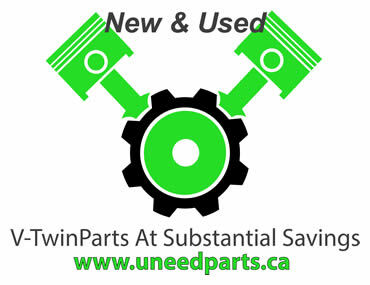 One of six people injured in a collision on Sunday evening near Longview has died, RCMP say.